Life for young women has never been as promising - or as challenging - as it is today. 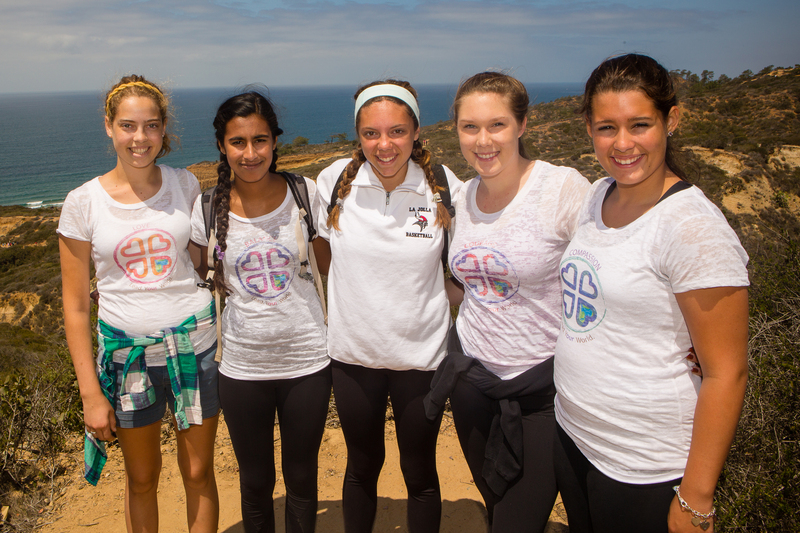 A generation of high-achieving girls stands on the precipice of a new future for our country and our world. They will be the trailblazers and the change makers. They will be leaders, the collaborators, and the contributors in businesses, homes, political spheres, and communities. As girls begin to make major life choices for themselves, they are amidst a life transition where discovering who they really are is vital. A core component in our healthy coming of age is that we learn to really trust ourselves. I offer life coaching for teens that is driven by the core belief that their leadership begins within. 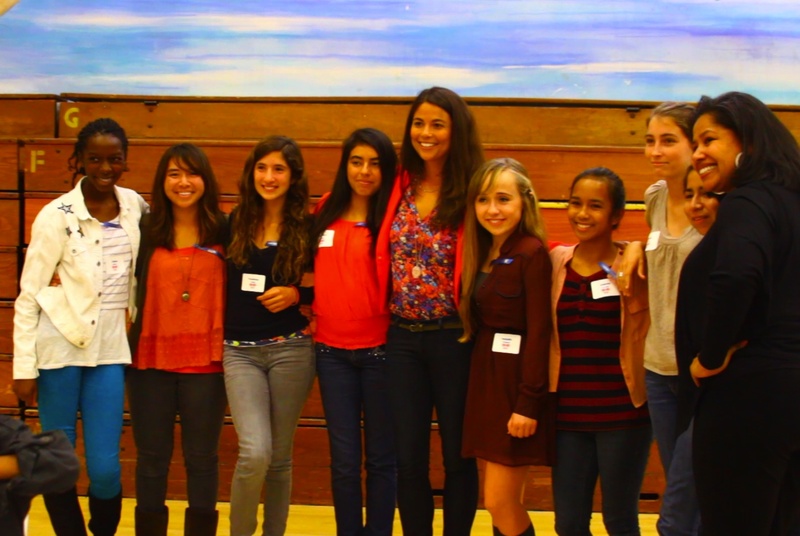 I have been working with teens since 2008 - as a speaker in schools on body image and self esteem and as the founder of the San Diego-based non-profit, Heart of Leadership, that supported girls as they navigated the pressures of achievement. Over the past decade, I have spoken to hundreds of thousands of teens and worked with them closely in small groups and through coaching 1:1. Living True is a coaching program that helps teen girls make decisions that are true to who they are becoming instead of relying more on who the world around them is forming them to be. Ideal times for this work are junior and early senior year as girls are making decisions about colleges and preparing for life after high school. Freshman and sophomores in college also benefit from the support of a devoted partner in them creating a healthy foundation in their new life chapter. "My daughter has grown into a confident, secure and self-directed young woman with the strength to lead herself and those around her with grace." "My daughter has grown into a confident, secure and self-directed young woman with the strength to lead herself and those around her with grace. Stephanie is starting a revolution for young women who lead with their hearts and still win." "Stephanie is an amazing woman who has a special gift for connecting with teens, especially teen girls." "Stephanie is an amazing woman who has a special gift for connecting with teens, especially teen girls. Her compassionate, thoughtful, and straight forward approach speaks in a profound way to teens dealing with the complex issues they face each day. Her work at the Center has given our girls a new outlook on life and a path to becoming empowered and confident young women."